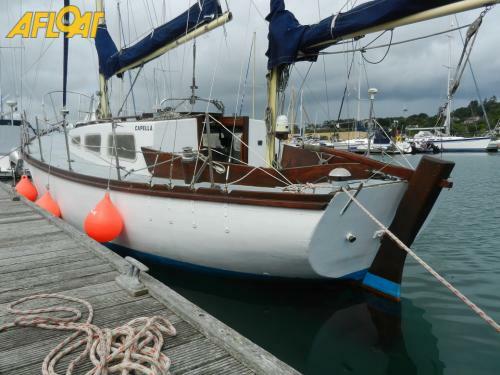 This "One Off" three berth iroko on oak ketch was built by John Tyrrell of Tuskar Boat Construction in Wexford and has been well looked after by her one owner from new. 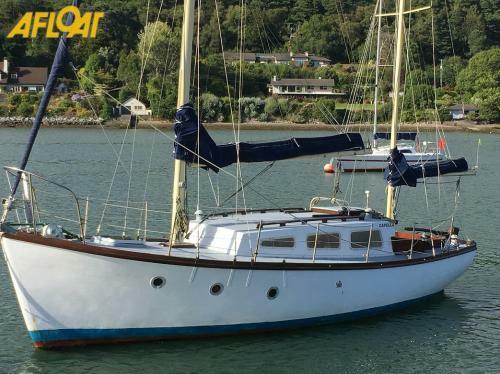 She was launched in 1979 and has been wintered ashore every year since then. 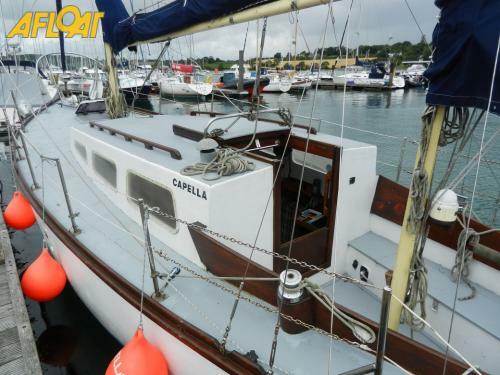 "Capella" comes with a powerful 40HP Perkins diesel engine and has been sailing out of Crosshaven since she was born. 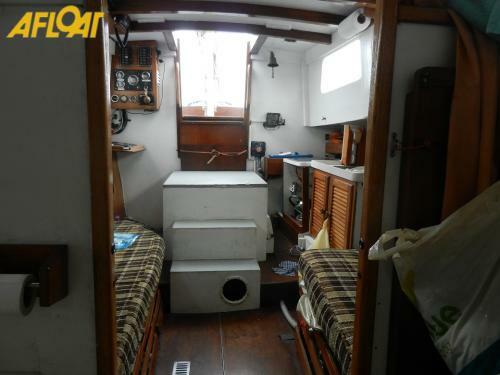 Her inventory includes mainsail, furling genoa, mizzen, spinnaker, blooper, lazybags (for main and mizzen), recent gas cooker, GPS, depth, VHF, autopilot and more. 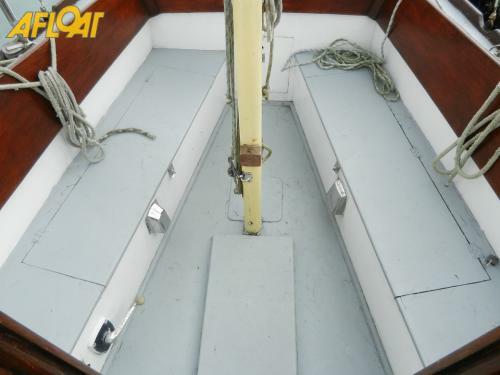 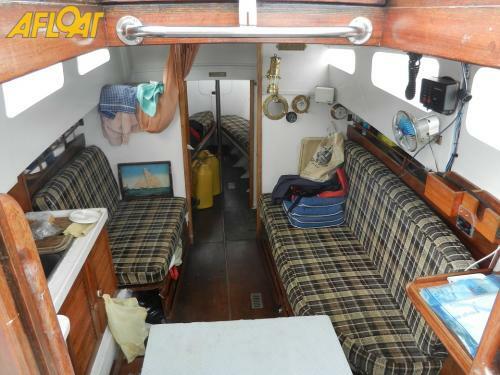 She really has been well maintained and is reluctantly for sale by her owner who is retiring from sailing.